Hi...I am most experience person on SEO with blog commenting. If you can hair me , I will create all work are manually without any Bot. 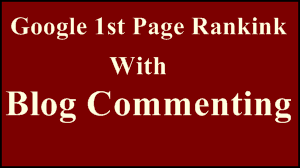 I think you know blog commenting is very effective process for boost your website in google 1st page. 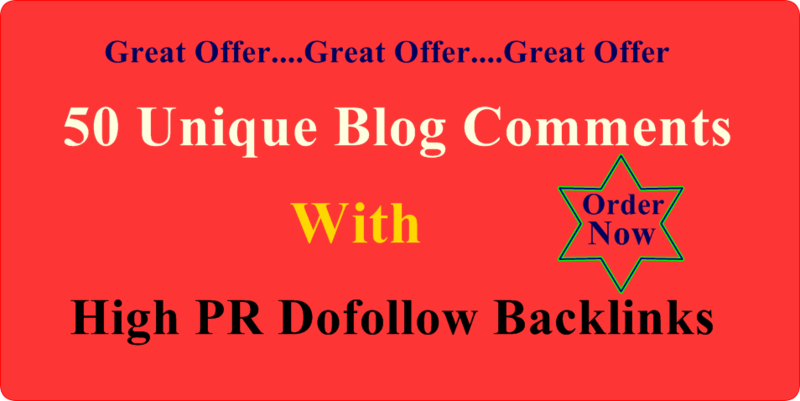 15 blog comments with PR9 backlink. All backlinks are create manually. Do not use any bot. The all blog comment will stay forever with backlinks. 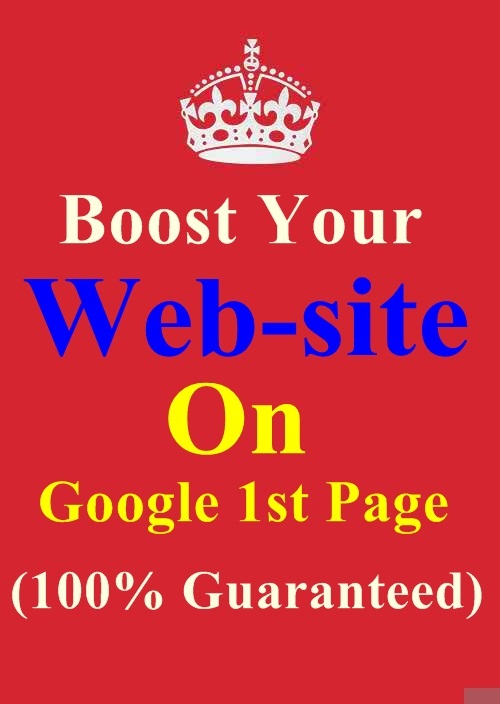 So, order now and increase traffic in your website.